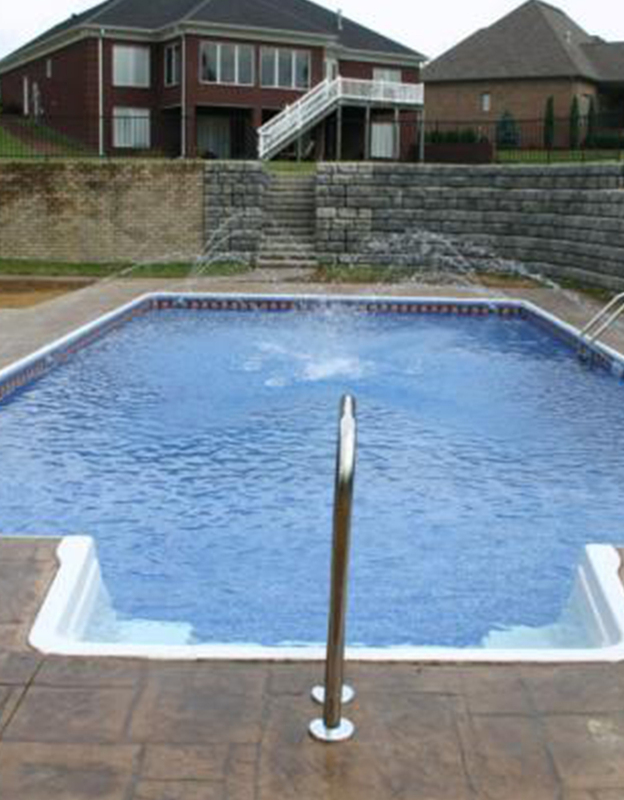 Skippers Pools & Spas specializes in quality pool & spas and products at affordable prices. 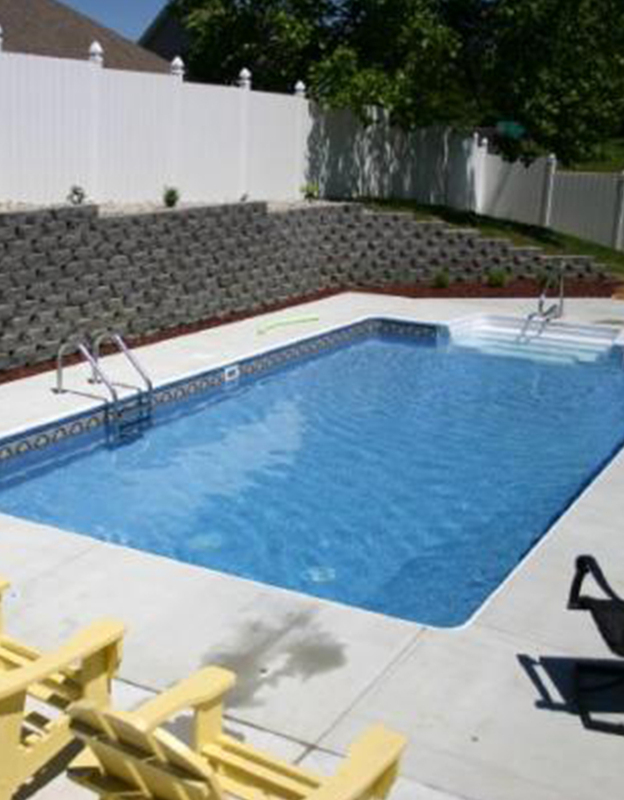 We are committed to building an inviting pool for you that will add beauty and value to your home. Our expert designers work closely with you to create a new backyard poolscape plan that blends seamlessly with your lifestyle. Make your pool dreams a reality. 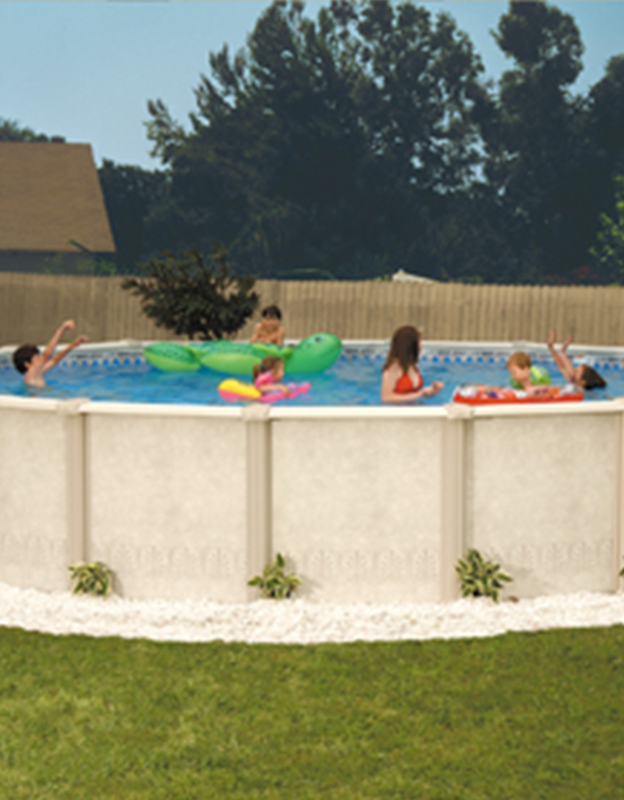 Vinyl liner or fiberglass in ground pools, the only limit is your imagination. See what it takes to get an above ground pool at your residence. Learn more about our in ground pool construction process to prepare for your pool installation. Our Company was established in February 2009. It is family owned and operated. We offer customers special service with high quality products that customers should expect. We are committed to our current and future customers and they deserve "our loyalty". 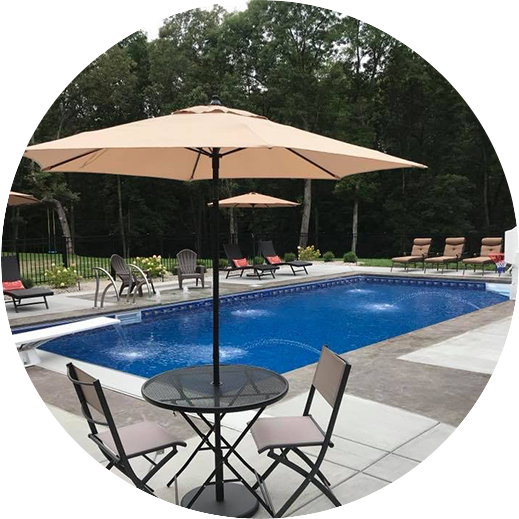 Skippers Pool and Spa Service serves Hardin and surrounding Counties. We offer quality services at reasonable prices for residential or commercial service. 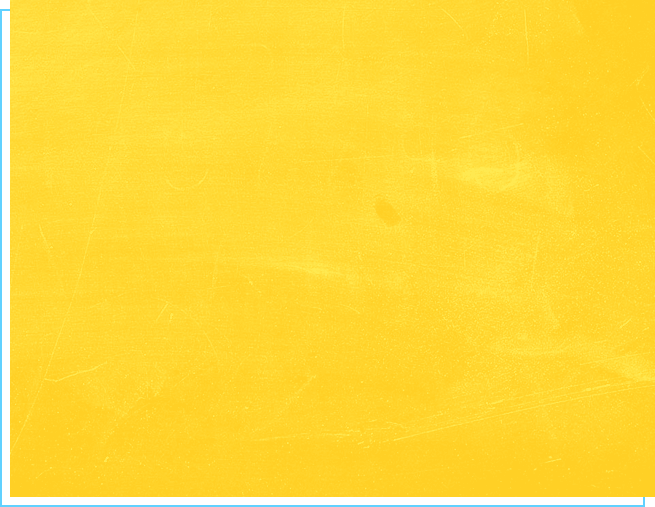 LEARN MORE ABOUT OUR POOL OPENING & CLOSING SERVICE!